The stunning venue of Chateau Vermont is available to hire for a wide variety of events and functions. Set in a peaceful and private countryside location, yet just a short drive from town, our beautiful facilities offer the flexibility of both indoor and outdoor use. 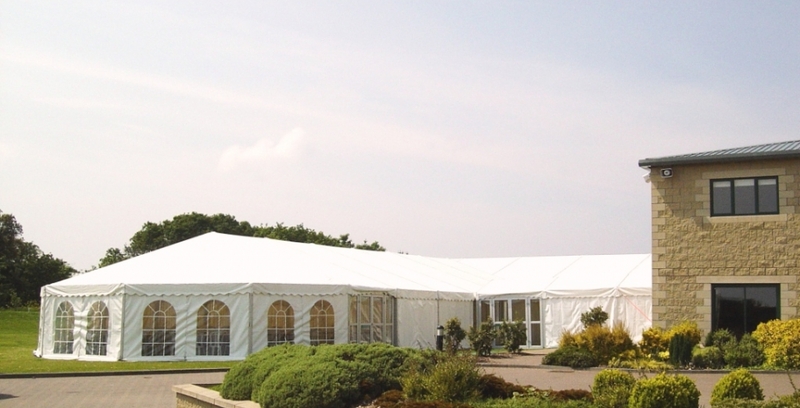 The large grounds, private rooms and plenty of parking, offers great flexibility for functions and civil ceremonies of all size. Located in the heart of the Island’s countryside, it is an idyllic site and a perfect venue for a civil wedding ceremony in the Langlois House, which boasts some of the oldest architectural features in the Island, along with an open fire and original beams. 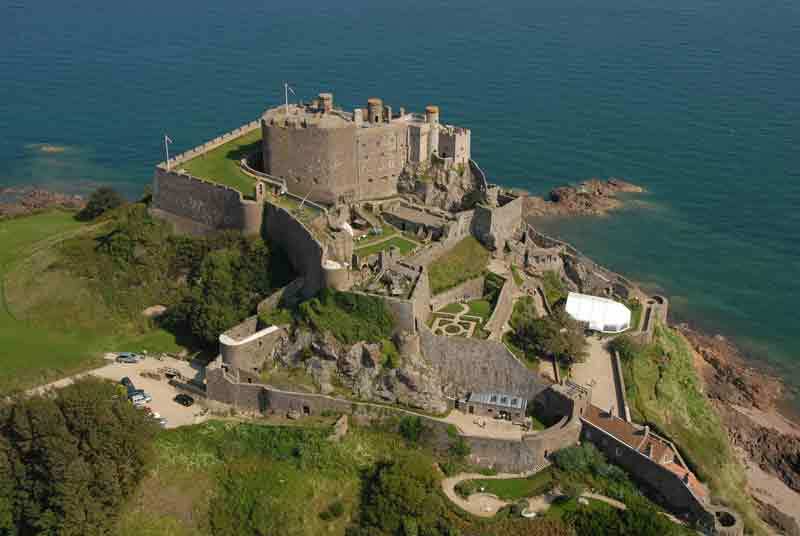 The perfect castle wedding setting, with spectacular views of the Island’s east coast and across the sea to France. 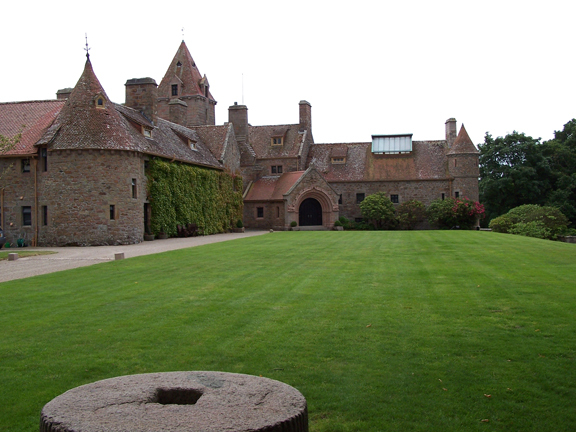 This historic castle makes the perfect backdrop for a wedding ceremony or reception. 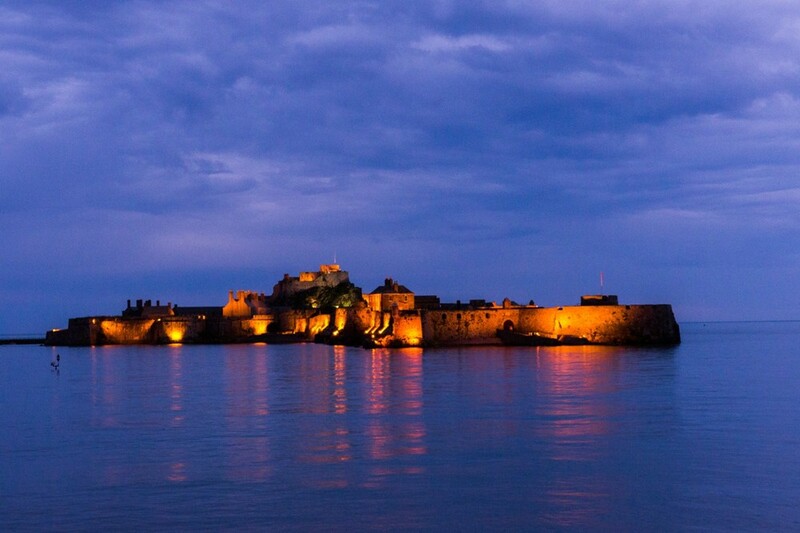 This beautiful castle is an ideal venue for a spectacular wedding. The castle has a large terrace, perfect for drinks after your ceremony, and is located near the top of this historic site where the views are fantastic. 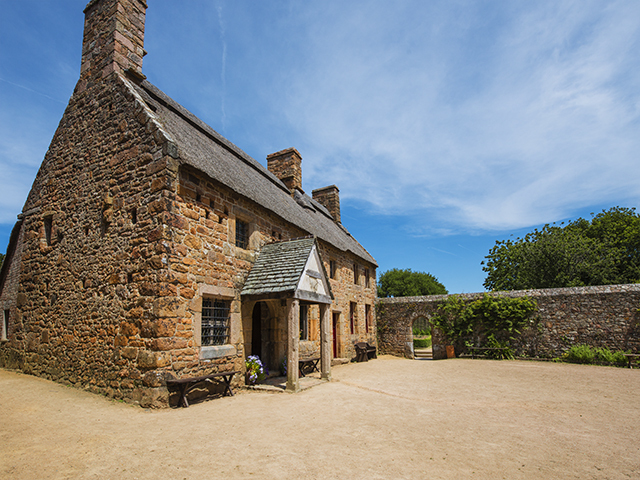 One of the oldest Manors in the Channel Islands dating back to 1135. 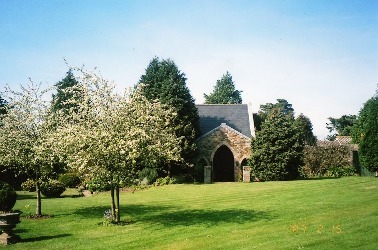 With extensive beautiful grounds, the Manor offers a perfect setting for any functions and civil ceremony.